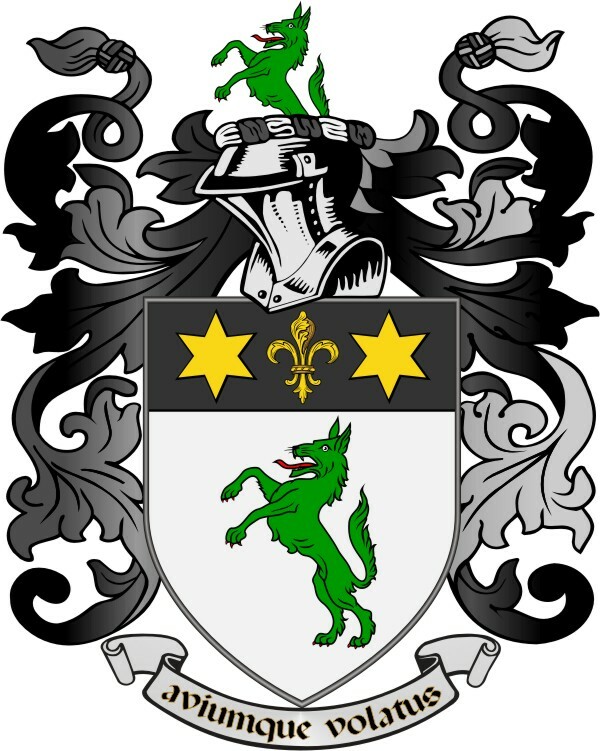 I’m fairly certain that our several Wilson families came from Northern Ireland, based on where they settled and whom they married, but it is a common name so anything goes. 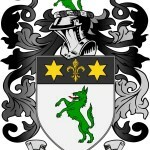 I haven’t done a lot of research yet as the surname falls deep in my roots. I’ll certainly post your letter and see if we can get you some results. Thanks for your interest.